With your data, efficient systems! Easily query your systems' efficiency! 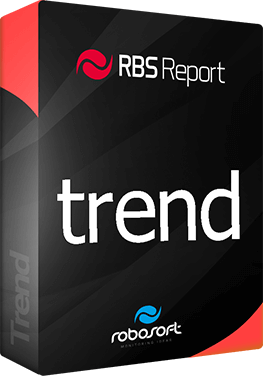 RBS Report® is a reporting software that enables you to make flexible reports that industrial SCADA software packets can not do. 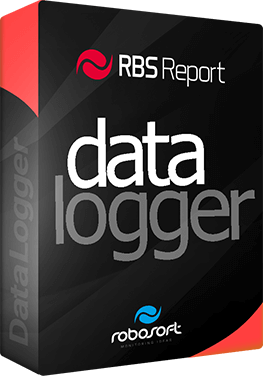 The module that is used by Data Logger pack suite is a type of collection system for your data that will connect to any type of industry standard OPC server and then log the data into the MS SQL Server® database. The OPC tags that are created can be recorded in five different types of your stored data with regards to the trigger, continuity, daily basis, timer and batch. You can try the software yourself and see how truly easy it is to collect all data from all of your devices. 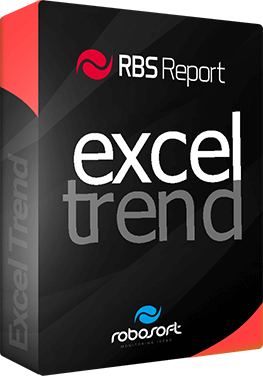 With the Excel Trend pack suite you can query your data on the basis of the date that you have saved with data, and the template Excel® files that you have configured will enable you to print in the format of an Excel® file. 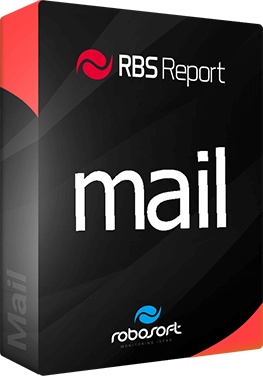 The Mail package automatically distributes reports by email periodically with a timer event. Trend pack is a suite for use in creating professional real-time plotting/charting type applications. The pack is designed for engineering and scientific type applications which require interactive plotting, high-speed, and the ability to store large amounts of data.